Here at Blueprint Joinery we have a large range of mouldings available. 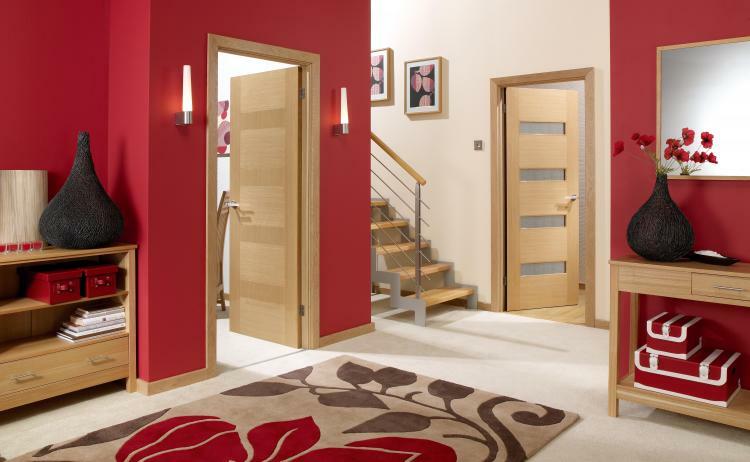 Whether you are looking for door stops, door drips, matchings, architrave blocks or even mopstick we can help. Available in various timbers including light hardwood, pine, red hardwood and oak you can easily stain, paint or varnish the moulding to suit your current décor and your individual taste.